According to a September 24th blog post from Walmart, both grocery chains asked lettuce suppliers via letter to start tracing supply chains with blockchain technology back to the original farm. 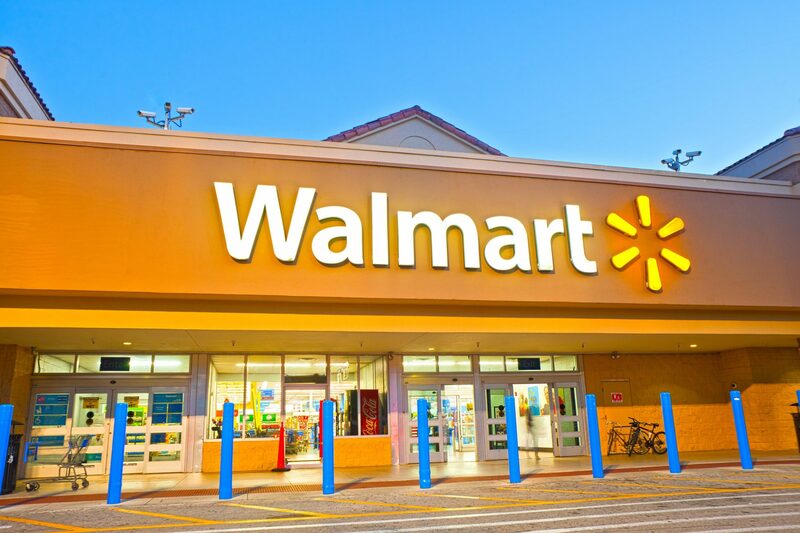 In the letter, Walmart noted the 2018 multi-state outbreak of the E. coli virus in romaine lettuce across the United States. The incident led to five deaths and 96 hospitalizations. Even though regulatory agencies like the Food and Drug Administration and the Centers for Disease Control were able to tell consumers the contaminated lettuce was from the Yuma Arizona growing region, they were not able to specifically pinpoint which batches from the region were safe for consumption. 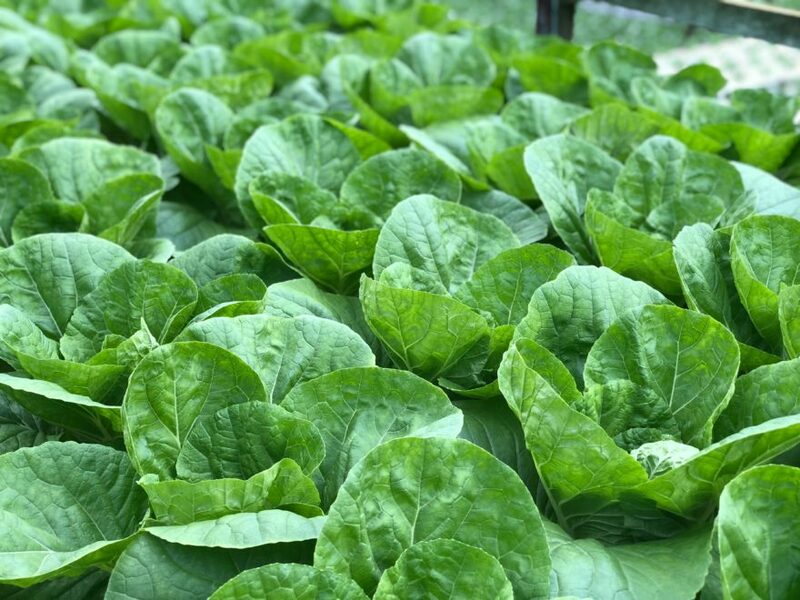 As a result, more lettuce had to be removed in an abundance of caution, an action that led to a “loss of consumer confidence,” and had negative effects on the economic livelihoods of farmers and other affiliated workers. The idea behind better traceability through blockchain would conceivably allow regulators to quickly remove tainted products from the market, cutting down on response times while still keeping safe food out for sale. All fresh leafy greens suppliers are expected to be able to trace their products back to farm(s) (by production lot) in seconds – not days. Preliminary studies looking into traceability speed from the Blockchain Food Safety Alliance have shown blockchain is able to trace products from farm to store in just a few seconds — a sizeable improvement over current systems. The company says their blockchain traceability solution is a “user-friendly, low-cost” tool that ultimately creates “shared value for the farm to table continuum.” Walmart and IBM will also be sharing pre-recorded videos and webinars to tell suppliers how they can get started. Food traceability issues have long been a thorn in the side of players in the agricultural industry, and a growing number of people in the sector are looking towards blockchain to promote transparency in supply chains. Blockchain tech has taken off for Chinese entities working to ease concerns about bad pork or beef by keeping better track of supply chains. 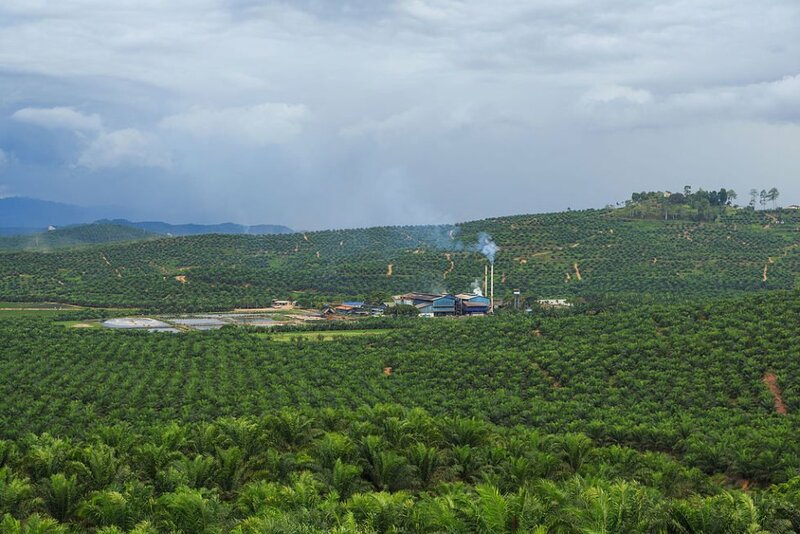 Those inside of the palm oil industry are also investigating blockchain as a traceability solution to the industry’s notoriously complex and opaque supply chain. Currently, a lack of viable methods to trace palm oil back to its original plantation has left only 17% of the global supply of the popular oil classified as sustainable. Walmart and Sam’s Club move to use blockchain for food traceability? Let us know in the comments! Images courtesy ofBitcoinist archives, Shutterstock, Unsplash.